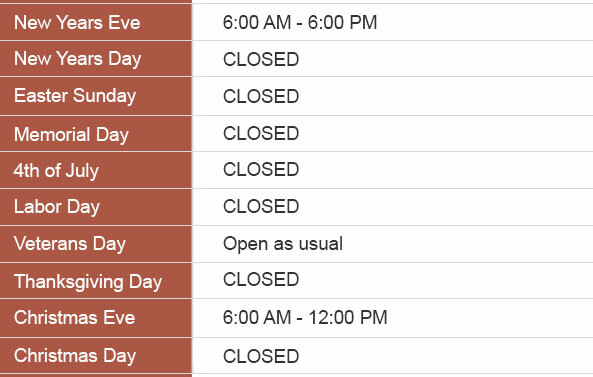 PRINCETON, New Jersey — Princeton Animal Hospital & Carnegie Cat Clinic has been named finalist for the 2018 AAHA-Accredited Practice of the Year Award by the American Animal Hospital Association (AAHA), an international veterinary organization that sets the standard for excellence in veterinary medicine. 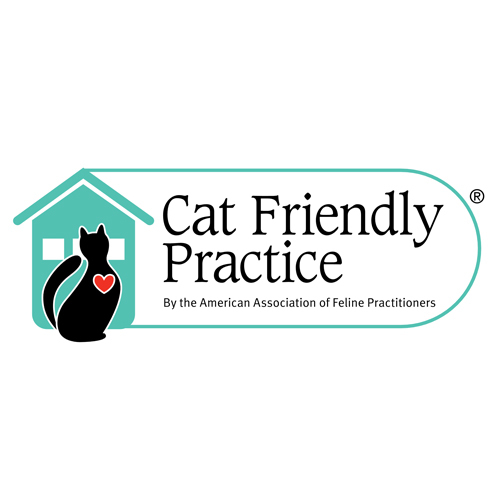 Princeton Animal Hospital & Carnegie Cat Clinic of Princeton, New Jersey, received the finalist award at Connexity by AAHA, the organization’s annual conference, on September 13. The AAHA-Accredited Practice of the Year Award is designed to recognize the outstanding achievements of accredited veterinary practice teams and celebrate ongoing advancements in veterinary medicine. Accredited veterinary hospitals are known for their excellence, and this award is highly competitive. Because AAHA-accredited hospitals are evaluated on approximately 900 standards, each veterinary health care team must push itself to pursue innovative and ground-breaking practices within their clinics. The AAHA Awards Committee evaluates each team on its most recent accreditation score, mission and vision, practice team composition, continuing education and training, community service, and more. 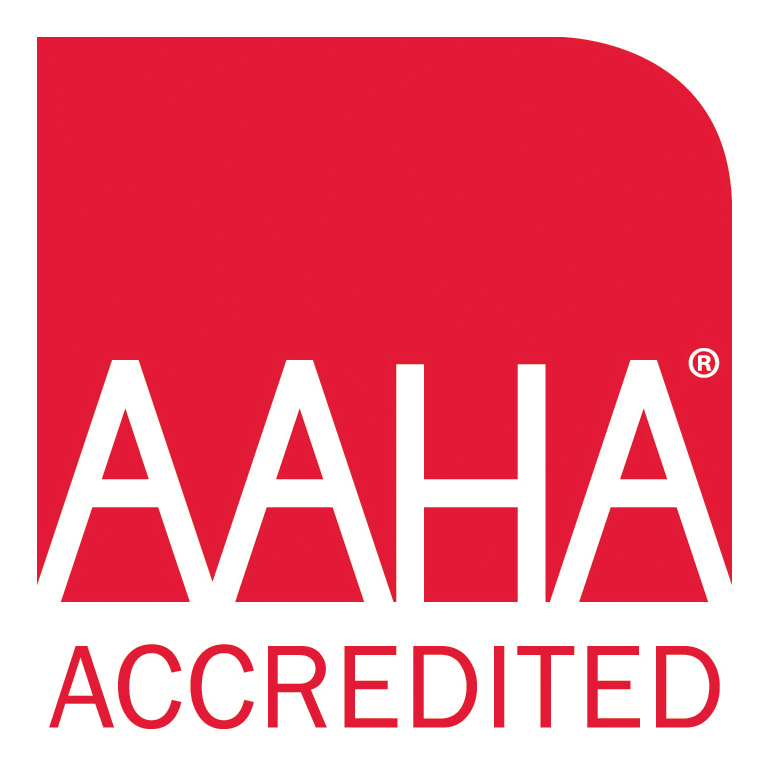 Accreditation is a voluntary commitment practices make to their clients and patients, and only 12-15 percent of animal hospitals in the U.S. and Canada choose to undergo AAHA’s rigorous evaluation and pass to become AAHA accredited. Nearly 60 percent of the pet-owning public believes their veterinary hospital is accredited when it is not. AAHA is the only organization in the U.S. and Canada that accredits companion animal hospitals based on standards that go above and beyond state and provincial regulations. AAHA-accredited veterinary hospitals hold themselves to a high standard of care and consistently strive for excellence.